Sigma UR Pad Printing Ink is specifically formulated to provide excellent mechanical durability and solvent resistance as both the direct print and in top-coat applications. 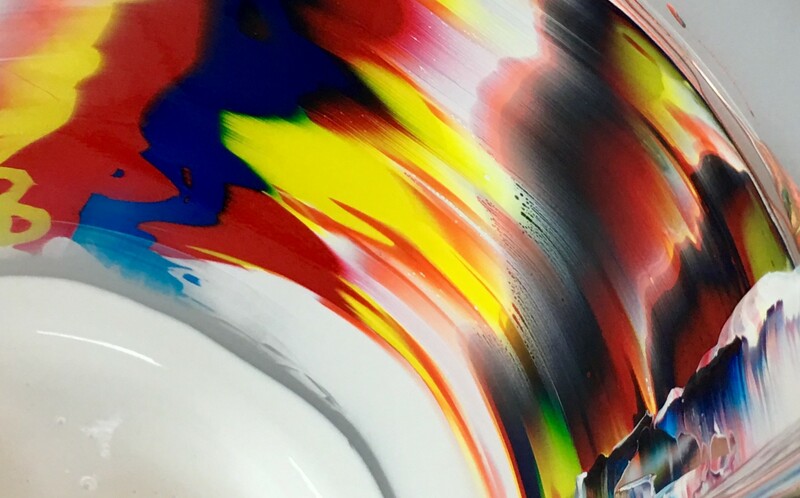 The Polyurethane ink series adheres extremely well to ABS, Acrylics, Polystyrene, Polycarbonate, SAN, PET, Rigid and flexible PVC, Polypropylene (pretreated), varnished surfaces, Nylon, Polyurethane, Powder Coated and Anodized surfaces, Glass, pretreated Polypropylene, pretreated Polyethylene, and POM’s such as Delrin with pre-treat and post bake. Looking for a Custom Color Match? Experience true batch-to-batch color consistency when using Sigma inks to perform custom color formulation, or when ordering pre-blended colors. Every lot of Sigma ink is carefully analyzed using a spectrophotometer to ensure color consistency without drift, allowing you to formulate a color recipe once and repeat with confidence. Color matches can be provided as a blend number to order pre-blended ink, or we can provide the blend recipe for you to mix the color match in-house on demand.